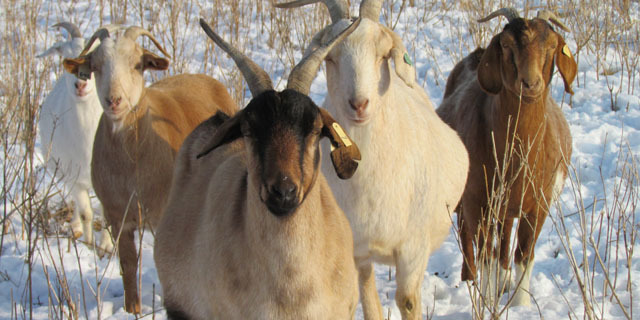 Red Ranch Goats is a farm located in Liberty, Illinois owned by James & Angela Loos. R U Kiddin? ~ We're kidding! Kidding in 2019 brings in more of "Ace" & "Indigo" genetics. We have added a few more lines to the herd this season, including RMC Showdown and Sonny Boy genetics. We have commercials available too. Check out the 2019 Sale page! We hope to see you this year at the sales! Thanks for stopping by Red Ranch Goats! 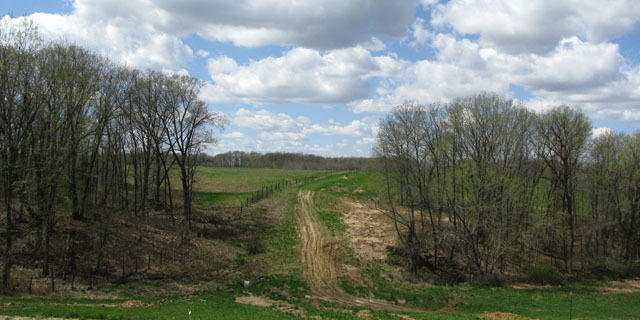 We are located in the small farming community of Liberty, IL. Liberty is located 80 miles west of Springfield, IL or 97 miles Northwest of St. Louis, MO. Our 2019 kid crop is arriving daily. Our genetics are predominately performance tested genetics. 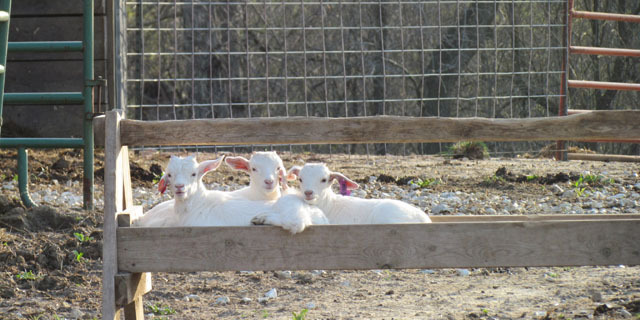 After 30 years of raising cattle Jim decided to add goats to our farm. 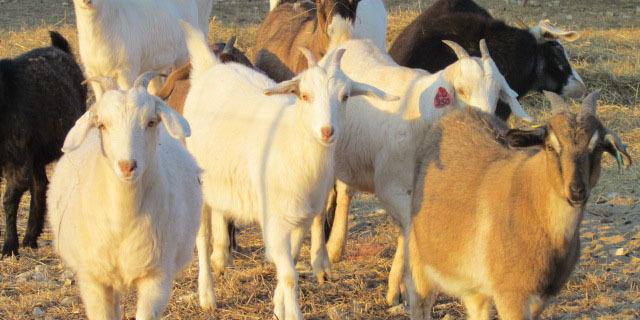 Our journey began in 2004 when Jim became interested in raising meat goats. The adventure began with 15 boer does and then we heard about kikos. We have traveled around slowly building our knowledge & herd. In 2019 this adventure has lead to the accumulation of many great friends and this season a kidding season with 100 breeding does. We now are able to offer a variety of genetics from all over the country. We always look forward to talking goats with everyone we meet.